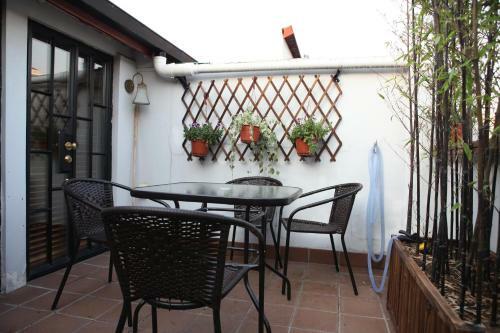 2.2 km from Xintiandi, boasting an old Shanghai decorating style, Y' house Aparment is located in an old-style villa, offering parking and free WiFi throughout the entire property. Barbecue facilities are available. Shuttle service is surcharged.